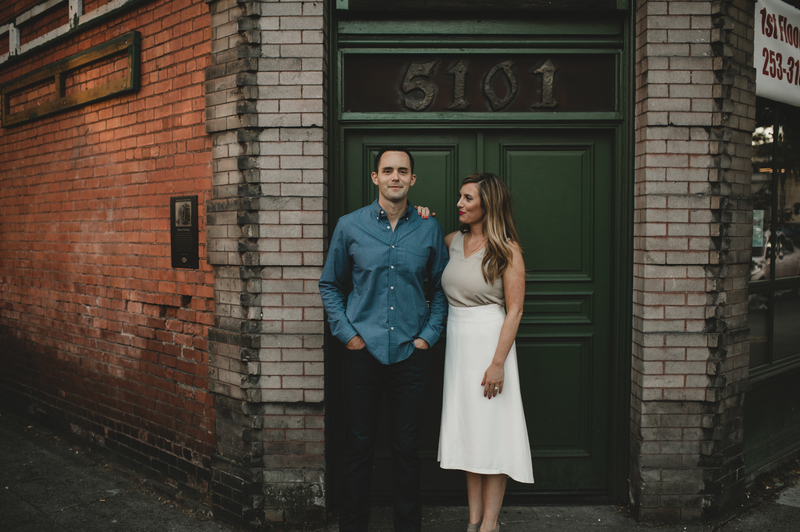 A Seattle Blueprint Pair after our own hearts! 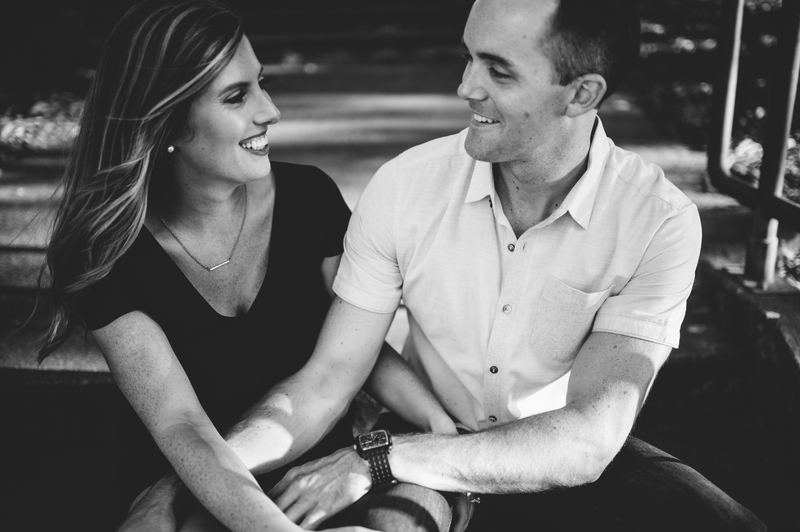 They met as kiddos in elementary school, fell in love as adults, and recently celebrated the anniversary of their proposal (yesterday!). 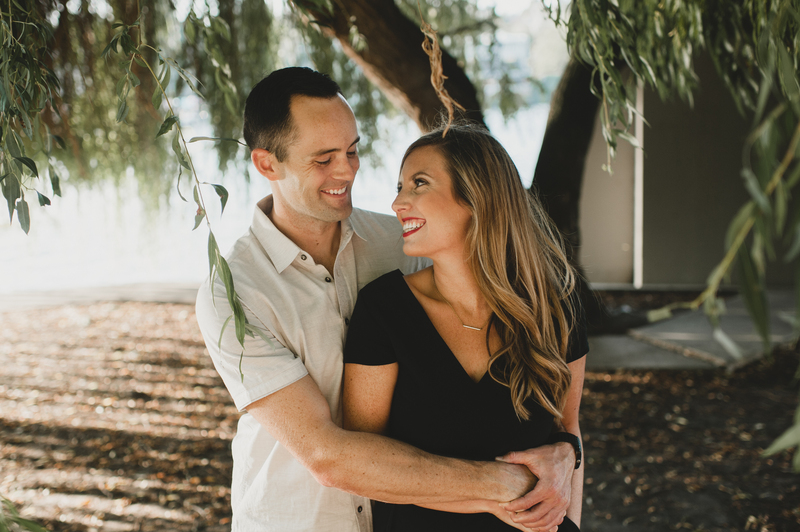 In just four short months, they’ll be tying the knot in the sunny Emerald City and we couldn’t be happier for them. Happy Valentine’s Day from the Blueprint Team! Alex: While we don’t remember it, technically we began second and third grade at the same elementary school in 1994. Fast forward almost 20 years later and we met again in Seattle, where I was living and Colin had just moved to begin his orthopedic residency at the University of Washington. After hitting it off at our mutual friends’ house, Colin asked me out on a date to see the movie “Rush” the next week, followed by dinner at the restaurant Bastille in Ballard just a few days later, and the rest was history! Colin: We planned a trip to Hawaii with both sets of parents in February 2016, and knowing that Alex would want the proposal to just be us, I thought proposing the night before we left for our trip would be the perfect time. We would be in Hawaii over Valentine’s Day, so I told Alex I would make reservations at our favorite Italian restaurant near our place and “celebrate early” the night before we took off. When she came home from work that night, I was waiting for her with roses, a couple glasses of wine and a book I’d made that included a number of photos of us. My plan was to show her the book and ask her to marry me, but when she didn’t stop asking me what was going on and the nerves got to me, I got down on one knee and asked her. We then headed to Canlis, a restaurant in Seattle we’d been wanting to try together for our first time, to celebrate our engagement. I’d also planned a brunch the next day with some of our closest friends to celebrate before we took off. While that part was also supposed to be a surprise, I couldn’t help but tell her the night before. It was a very memorable weekend to say the least. When and where are you getting married? Which wedding detail are you most excited about? 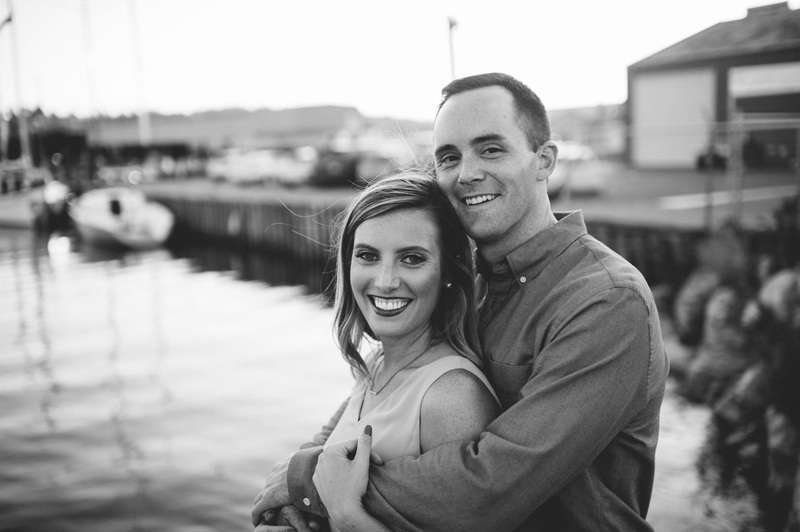 Alex: We are getting married this coming June in the Seattle area. Our ceremony will be at Villa Academy, followed by our reception at the Seattle Tennis Club. While I’m extremely excited to celebrate with family and friends from far and near, and especially on the dance floor, I’m most excited for our first look and to see Colin for the first time on our day, just by ourselves. Colin: To see my Alex for the first time in her wedding dress and call her my wife. Colin: We chose Blueprint as it came highly recommended from a few friends who have used it for their weddings the past couple of years. After using the site to purchase their gifts, and taking a look at its use for our own registry, we liked the ability to add gifts from any store or site, as well as the option to create group gifts for our honeymoon. Colin: As Alex calls me “Mr. Clean,” so it comes as no surprise my favorite registry gift to receive would be a Dyson. What advice do you have for people planning a wedding? Alex: Our best advice would be to give yourselves enough time to plan and enjoy the process. It sure is a fun time to spend together as a couple and execute your best ideas. Also, be sure to prioritize where you want to spend your money and book those vendors that are most important to you first! Alex: When it comes to building your registry, we tended to want to add everything, as it’s so fun to think about! However, our advice would be to think about those items that you will use most, whether it be a daily or weekly basis, and start there. If you feel uncomfortable adding items that are a high price point, the group gifting feature is the perfect option! Congratulations to the happy couple! Don’t miss their beautiful registry here. Photos by Carina Skrobecki Photography.